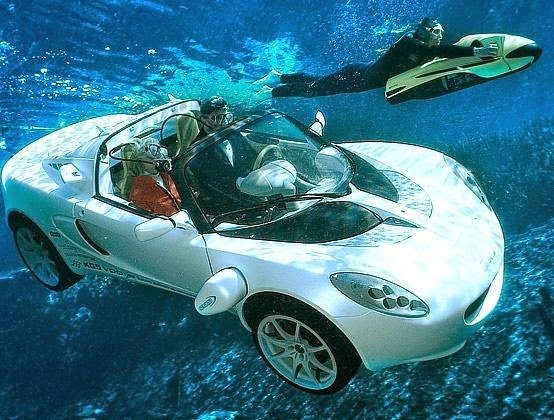 Scuba diving car, a project announced back in 2008 by the Swiss company "Rinspeed" has finally passed all necessary tests. Although almost ten years ago the concept of this device was still more like a fantasy, it is now a success! Still want to explore the underworld with your special one? Just get on board! 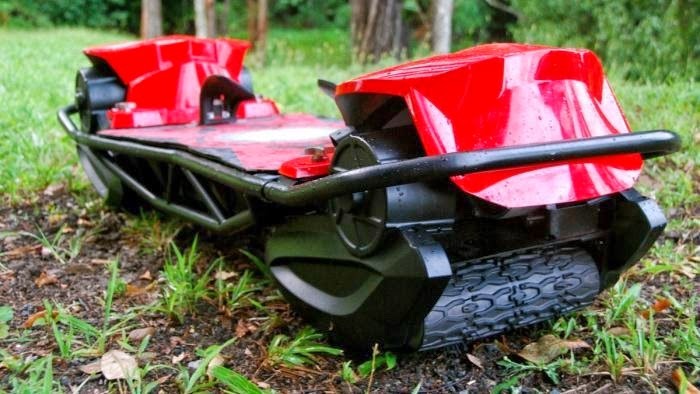 Inspired by the Marty McFly's hover board shown in the Back to the Future series Andrew Fern decided to create a completely new kind of skateboard that could be used either on the land, grass and in the near future any terrain. From the side Andrew rushing on the board looks more like a surfer coming back from the future that floats under the surface. He believes he can fly! Your Mortal Kombat costume of Sub-Zero offered for the Halloween party hasn't been done yet? 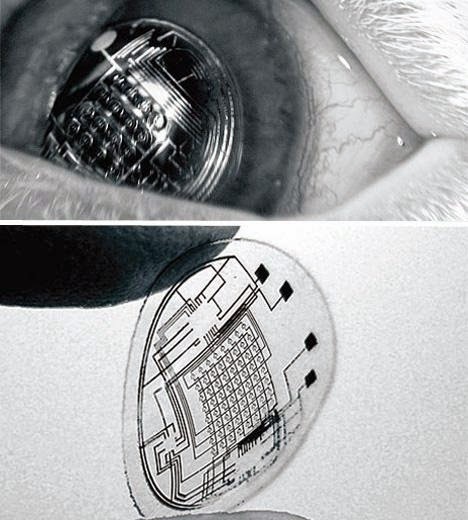 Then you can use this innovating futuristic device as a part of your costume. Besides that, it is actually an energy source that transforms carbon dioxide into energy you can use to charge your iPhone. Sometimes you don't even need to see the gadgets and that's what is making them awesome. This smart chameleon-like cell phone with a sleek design and rotating qwerty keypad created by Marc Schomann gives the impression of James Bond coming your way. Smart, light, portable, really fast and what is more – invisible. The only problem might be only at the exams. Hey, students, no cheating! 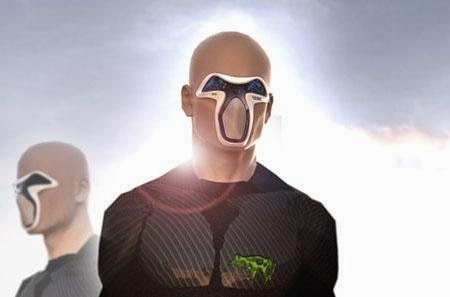 The Digy mask is an idea of the futuristic invention created to transform the quality and smell of the air into something fresh and wonderful. Want to reduce air pollution and prevent your family of being poisoned by dozens of disgusting smells outdoor? Just wear Digy mask and forget about all your troubles. Digy Pet Plant, designed by Junyi Heo, allows you to forget about all troubles connected with plants. Forgot to check the temperature, composition of the soil or simply to water the plant? Just check your green pet's face expression and you will see how it is doing. This innovative family gadget designed by Turkish inventor Fatih Can Sarioz resembles a six-person dining set organized as a philosophical shelter for family gatherings. It also saves a bit of space and slows with white and blue creating peaceful aura. 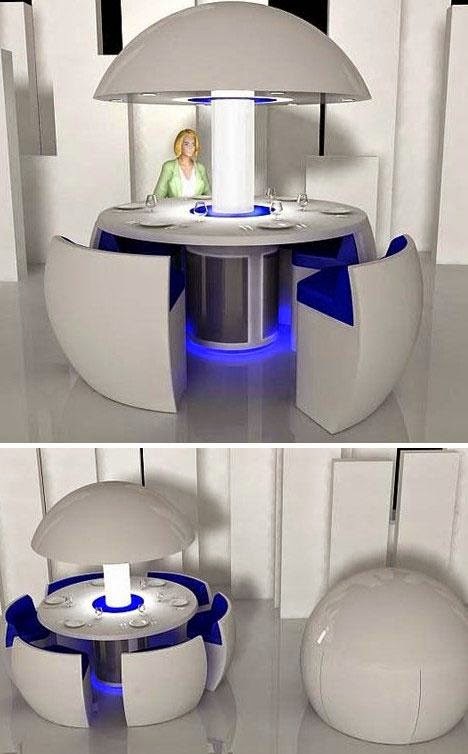 Furthermore, when not being in use, the table might be folds up into a ball making some place for conversation. Hold the world in your fingertips by using this ultra-connected tablet device created by the Japanese inventor Mac Funamizu. 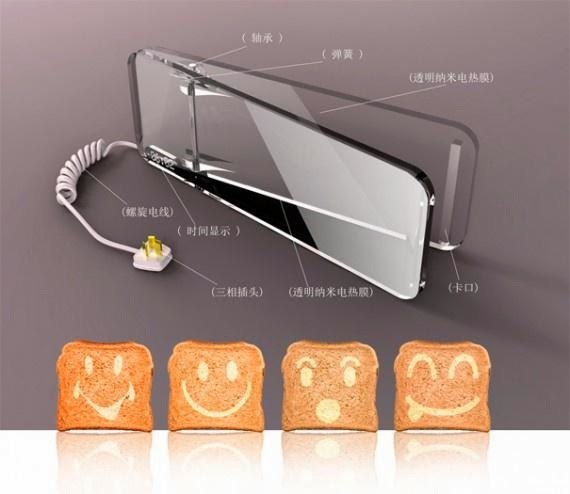 "The Looking Glass" device gives you a privileged opportunity to analyze any visible object only by framing it with your device. Frame up a store and see all food departments, or simply use it in on the piece of art, and it will be searched through the web. Sound smart and pretty awesome. 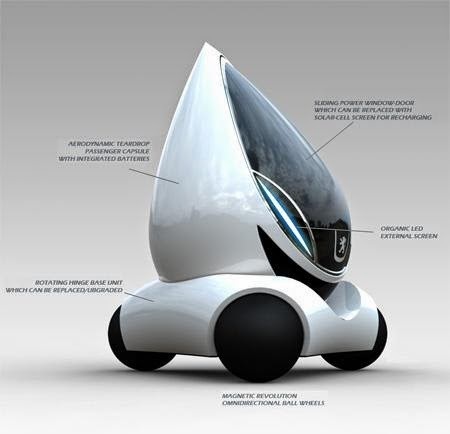 Magnetically wheeled, eco-friendly, fully-equipped and artificially intelligent – this single passenger compact vehicle is a true futuristic dream. Project developers announce this engineering prodigy being one of the most expected inventions of the twenty first century. MoVille – try entering the Robotic World of future! If you like customization, this is a car for you. 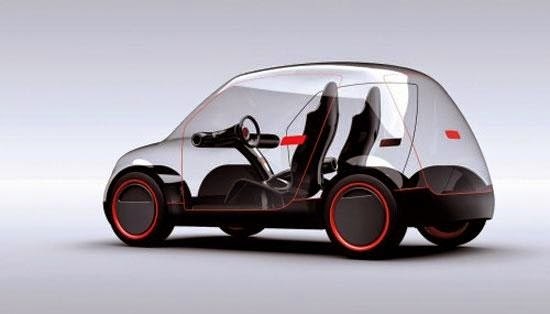 Moy Concept LEDs Car are a great instrument when you would like to make your vehicle fit your needs and your surroundings. Polycarbonate panels integrated with LEDs make this optical trick possible. 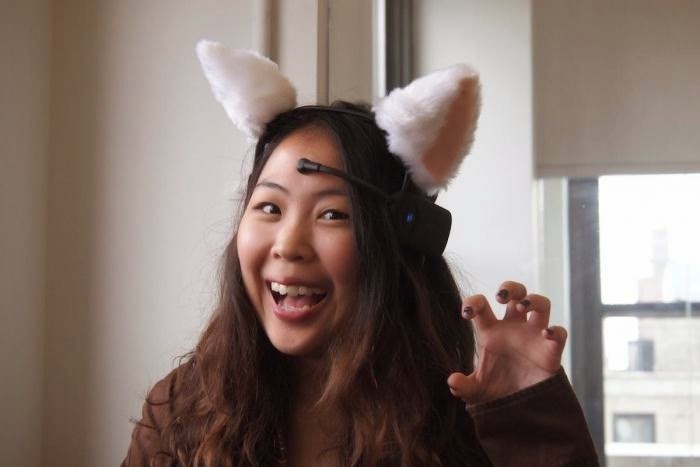 Whenever you think, the Necomimi cat ears are moving, catching your brainwaves. 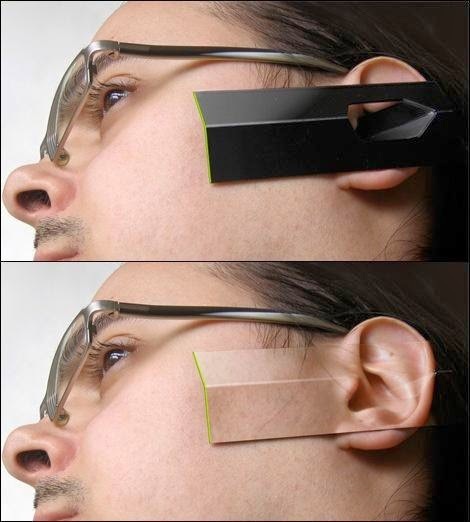 Ruggiero Skortsinou, a neurologist and a former software engineer, says that you can even use these ears to turn off the ringing phone in case you're busy. Just think about it. How can an invention ruin stereotyped belief that human vision is only 180 degrees? 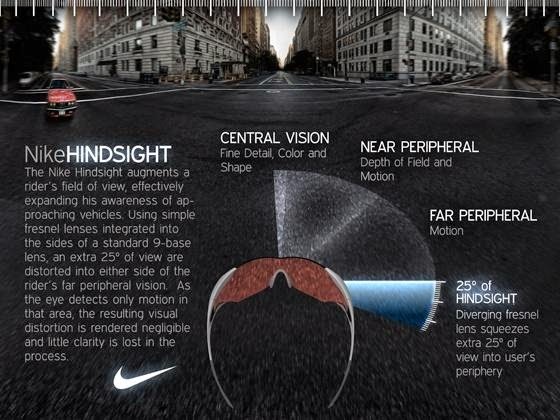 The concept of a special pair of bifocals for utmost peripheral vision was provided by the Nike Hindsight and gives drivers an opportunity to detect motion beyond human limit. 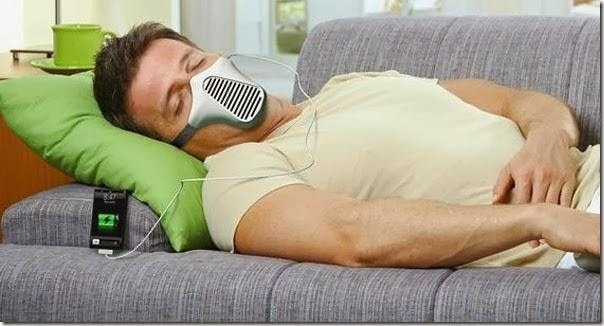 The benefit of this futuristic gadget is obvious. Not only you will feel as if you're playing a game, but save yourself from countless accidents due to blind spots. 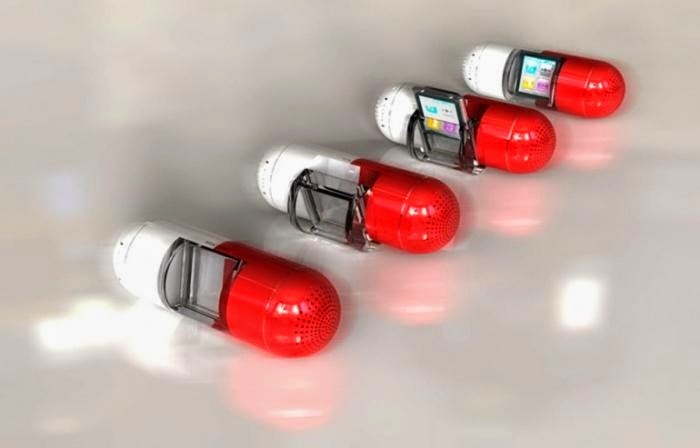 The smaller the device, the more excited the customer will be, decided the sixth-generation iPod mock-up inventors, who did not mention the technical details.This might be a cool music pill... if only you don't mind music coming from inside of you.